 ALLCHOICE Insurance – A True Family Business! ALLCHOICE Insurance is quickly approaching our 7th Anniversary. Over the past 7 years, one thing has become increasingly clear to me. ALLCHOICE Insurance is TRULY a “family business”. Of course, anyone that has ever operated a “small business” can understand exactly what I am talking about. However, ALLCHOICE takes the term “family business” to a whole new level! To that end…I decided to go ahead and get my youngest (Cooper) involved in the family business!